You’ll never need metal brackets or wires with Invisalign. The smooth, custom-fitted trays guide your teeth into alignment in a way that’s more comfortable than traditional orthodontic treatments. Both adults and young patients can complete their Invisalign treatment at Smart Choice Dental. Each of our dentists is Invisalign certified, meaning it’s easier for you to get access to the convenient scheduling that you want. Short, 10-minute appointments help speed you through your treatment; making it perfect for busy families. Some Invisalign treatments can be completed in as short as 9 months. 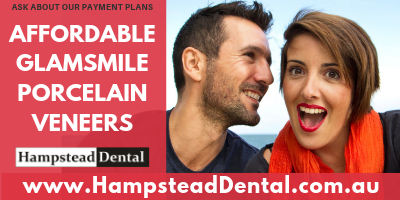 In many cases, your dental insurance helps cover a substantial amount of the treatment. If you don’t have coverage or need payment options, our flexible financing plans are always an option! We’re such strong believers in Invisalign, that many of our team members have had the treatment as well! Do you want to see something that Smart Choice Dental really believes in? Ask to see some of the results of Invisalign treatment on our very own team members! We have before and after photographs available for you to see just how effective this treatment really is. « Melbourne’s first Lantern Lights Festival.